We are focused on providing our auto detailing services with the highest levels of customer satisfaction – we will do everything we can to meet your expectations. Our detailers are professionally trained and have years of experience! Our detailing services are available in the Nashville and middle Tennessee area. We come to you, ( office, home, etc) free of charge! With a variety of auto detailing packages to choose from, we’re sure you will find one that suits you and your vehicle. Look around our website and if you have any comments or questions, please feel free to contact us. We hope to see you again! Check back later for new updates to our website. There’s much more to come! 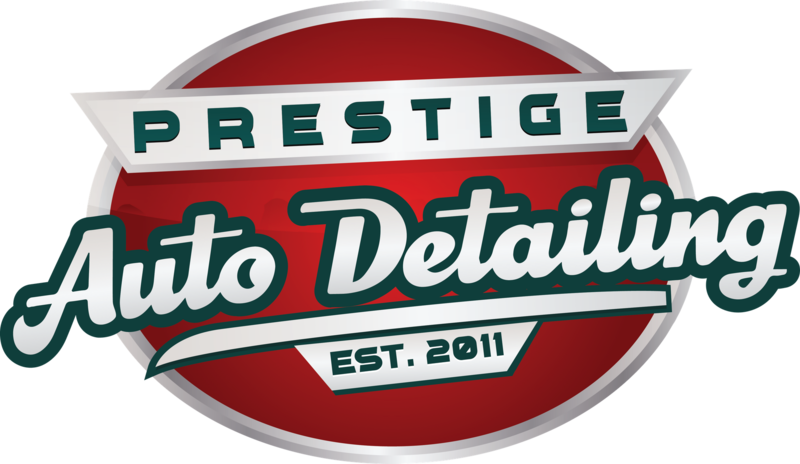 Started Prestige Auto Detailing in 2009 out of my passion for cars. 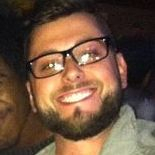 Alex has been with Prestige Detailing for 6 years and became our Paint Correction expert! 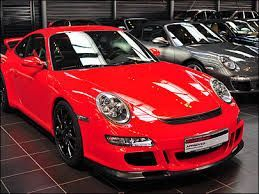 At Prestige auto detailing, we love what we do and treat our customers vehicles like our own. We use only the highest quality supplies which will make your vehicle shine for a longer time. We value your time and this is why we bring our services to you wheter you are at work or at home.